Now that the pencils to Von Herling have been finished, I’m going straight to the inking. That stack of bristol board you see? 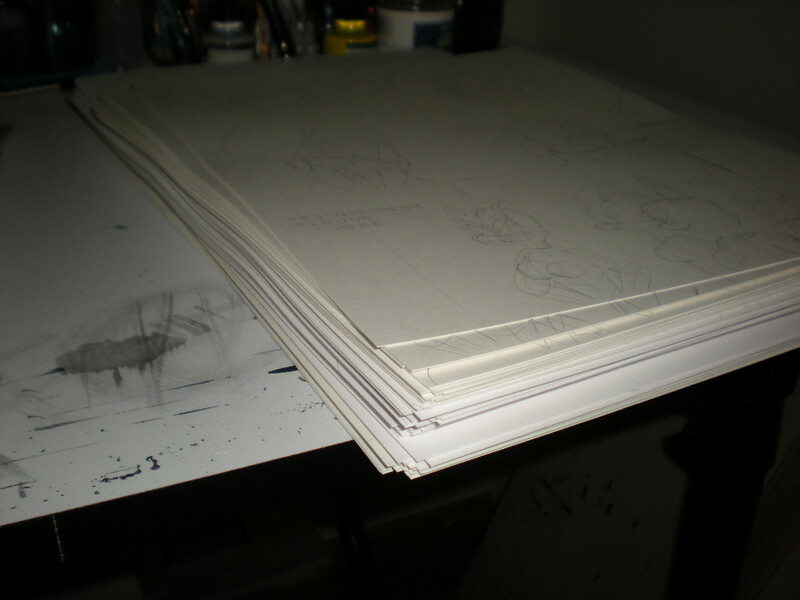 That’s over 100 pages that have to be inked. 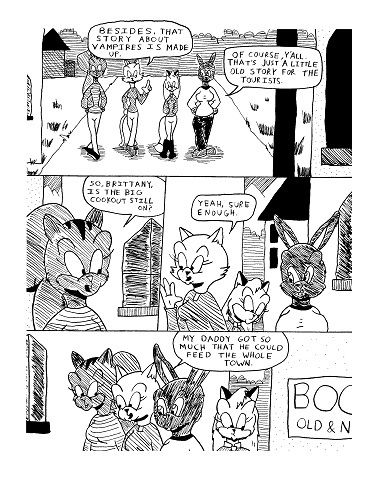 Luckily, a few pages of art were completed entirely on the computer (thanks to the wonders of Photoshop) so that cuts down a bit on the work. Making comics is NOT easy work. The pencils were the easy part. Now I have to go over everything in ink to make it look presentable to all of you out there (my readers, my wholesaler, potential retailers, etc). Stay tuned to this blog for more details as I progress on Von Herling.